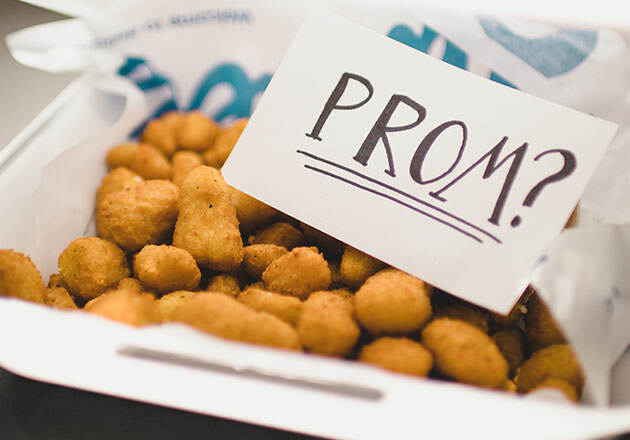 Tony Milazzo was just 16 years old when he took a job at a new burger place called Culver's that opened up in his town (which is now the Waukesha – Grandview Blvd location). Little did he know, the mentorship he received would turn his high school job into a flourishing career. Today, Tony’s passionate about mentoring his team members so that they too can grow up with the company. 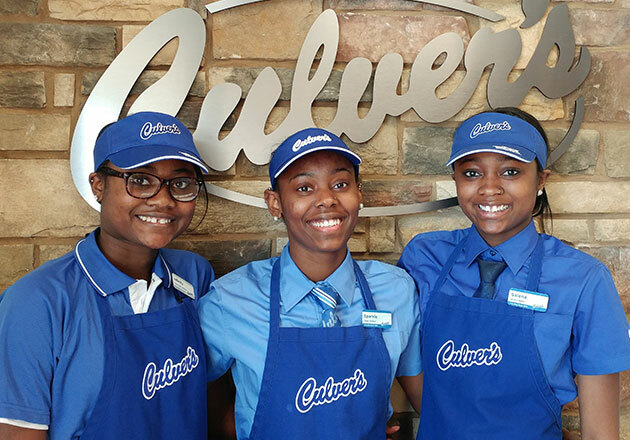 His interest in building a career at Culver’s started when he moved into a management position and began taking classes in college. 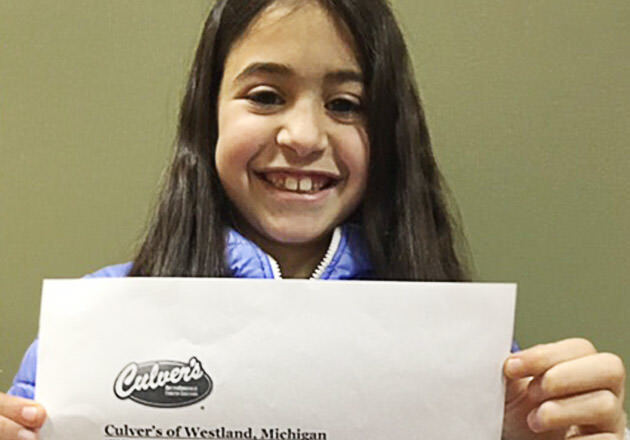 It was there that he met another Culver’s owner who took Tony under his wing and helped him continue to develop his talents in the restaurant business. 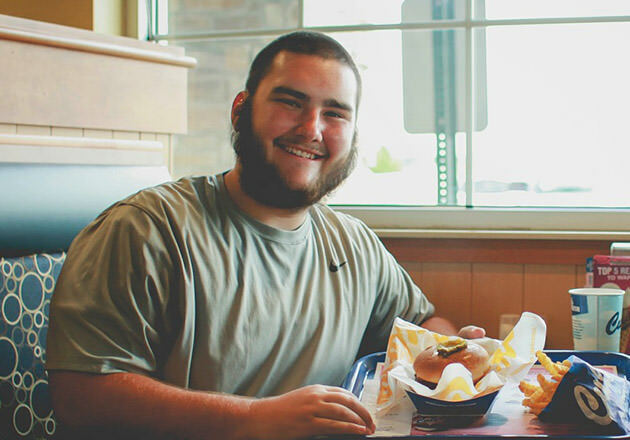 Using the leadership skills he learned from his mentor, Tony is now part owner and operator of eight Culver’s restaurants in Wisconsin and Illinois. 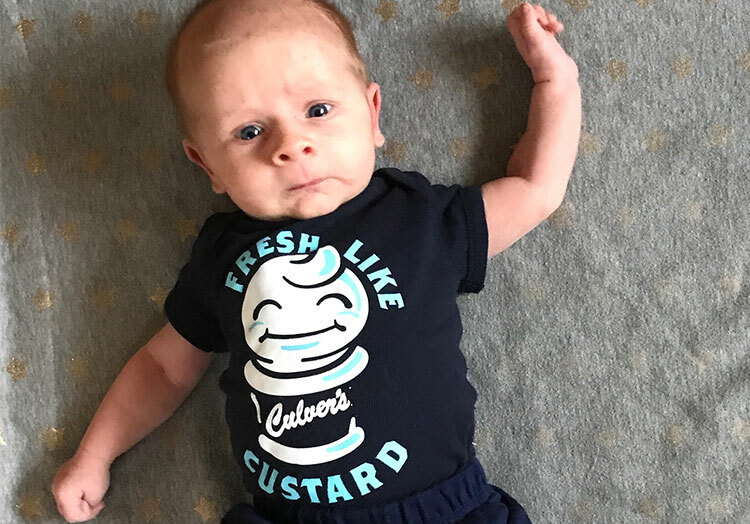 He enjoys sharing his story—especially with those who start their careers like he did—because it “adds a lot of believability and credibility” to be able to say that an enjoyable first job can turn into a career. 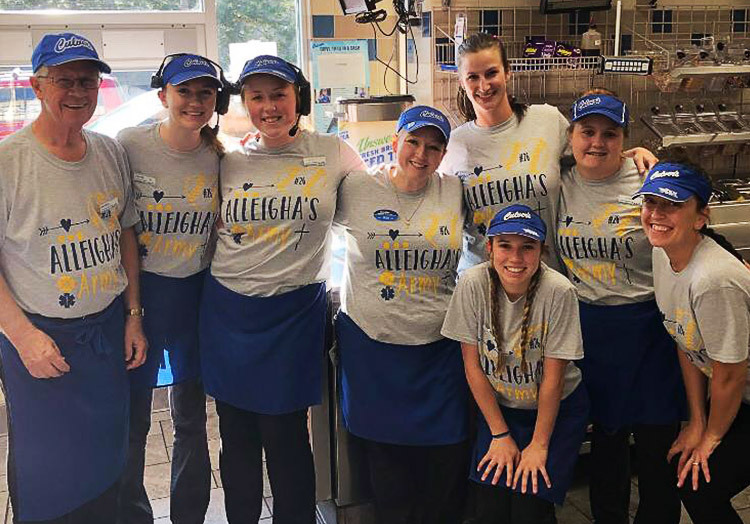 Three of his franchisee partners can also share similar stories, as they started at Tony’s restaurants while in high school, took management positions and went through the Culver’s Mentorship Program. The program allows managers to own and operate restaurants with help from a mentoring partner like Tony. Which, if you ask him, is a “win-win” for everyone involved.